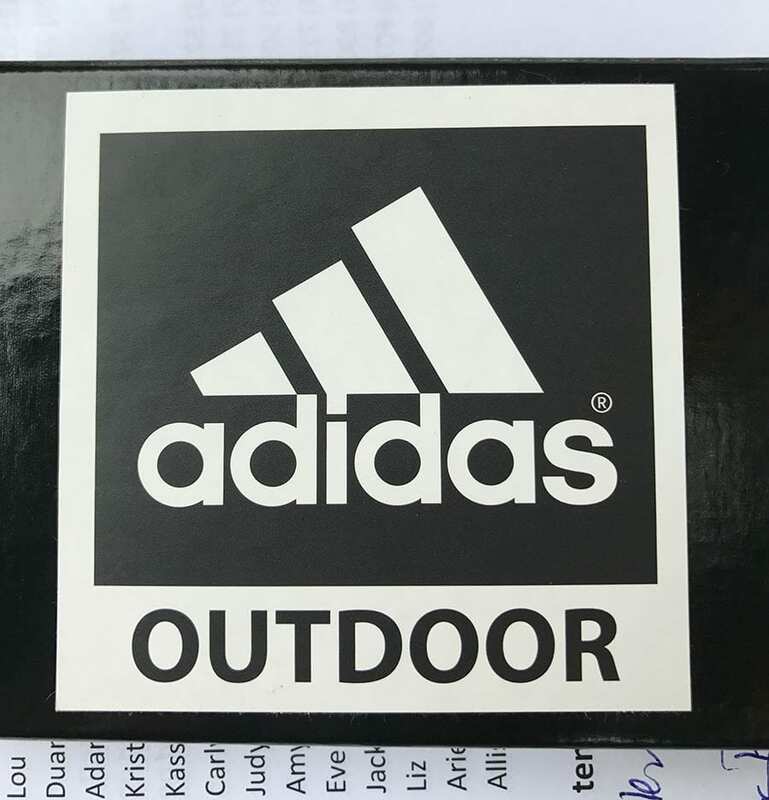 SITUATION: adidas Outdoor was seeking a PR partner to support its introduction into the competitive US outdoor lifestyle retail landscape. The challenge was tall, as most retailers in the U.S. regarded adidas as a football, baseball, basketball or a team sport power house – not an authentic outdoor brand. adidas Outdoors’ senior management team in Germany, as well as its managing director in the U.S. chose CGPR for this task. TACTICS: CGPR knew that adidas Outdoor would need to be humble and showcase a clear point of difference from the other established players. It could not rest on its “three stripes” laurels and expect that retailers or consumers would welcome the brand with open arms. Working in tandem with adidas Outdoor US management team, CGPR helped to infiltrate the challenging outdoor category appealing to a new, younger consumer and leveraging the rising popularity of all facets of climbing (bouldering, indoor climbing) as well as the trend towards faster paced outdoor activities. RESULTS: Through a combination of events, media relations, industry citizen ship and thought leadership initiatives, CGPR successfully handled the brand’s introduction into the U.S. outdoor community. For the last eight years, CGPR has been an integral part of the brand’s growth that has included experiential testing trips to adidas’ global headquarters in Herzogenaurach, Germany, intimate media dinners in New York City with the likes of USA Today, Bloomberg, and Highsnobiety, to iconic events at Outdoor Retailer to hosting over 125 media at the adidas showroom in NYC over a period of two days twice a year.